Lung cancer death is the leading cause of cancer death in the United States. About 14% of all new cancers are lung cancers. 200,000 patients are diagnosed and 160,000 die annually. This is more than colon, breast and prostate cancer combined. The 5-year survival rate for lung cancer remains at 17% – close to the rate in 1971 when Congress declared a war on cancer. One in 15 people in the United States will develop lung cancer in their lifetime. Only 16% will be diagnosed at the most treatable stage. Early detection can increase the survival rate of stage I lung cancer dramatically to almost 90 percent. 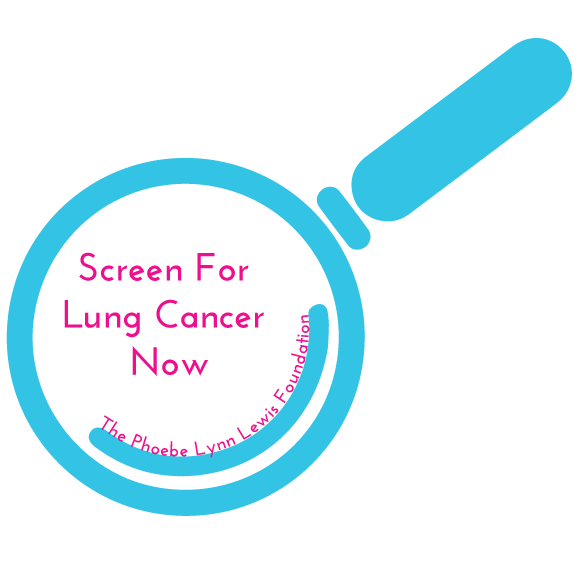 Please help us RAISE AWARENESS for LUNG CANCER SCREENING, by spreading the word, donating what you can, and most importantly, telling anyone you care about who smokes to SCREEN and STOP. You will save a life.